There are no surprises left for Sunday’s Oscars ceremony, at least if Tweetbeat is to be believed. 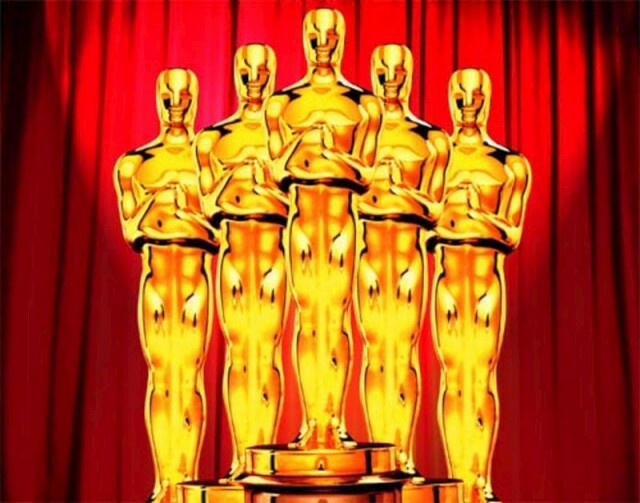 This Twitter-scouring service has kept tabs on what everyone has been saying about the Oscars and the nominated films, and has gracefully shared with us who’s set to win. The King’s Speech will win the Oscar for Best Picture, says Tweetbeat, as the film has the support of 31.4% of Twitter users. Next in line is The Social Network, followed by Black Swan, Inception and True Grit. Also up for Best Picture are The Fighter, 127 Days, Toy Story 3, Winter’s Bone, and The Kids are Alright – but it seems this lot needn’t bother showing up on Sunday. Best Actress will go to Natalie Portman of Black Swan, Tweetbeat thinks, as she’s way ahead of Nicole Kidman of Rabbit Hole, who’s next in line in terms of audience support. Best Actor goes to go to Colin Firth of The King’s Speech, again way ahead of the competition in the form of Jesse Eisenberg of The Social Network. So tune in on Sunday to see whether Twitter really knows the answer to everything – or if it just seems that way. Yes the social media are getting more dominant in the future even. I am sure that they will see your real value in the near future.